Known for their laid-back attitudes, there’s not a lot that will get Australians hot under the collar. However, being unable to find a decent cup of coffee nearby causes even the most relaxed Aussie to complain. Australians are coffee aficionados, true fans of the brew who are dedicated to the complex flavours of the coffee bean. They’re devoted to the entire coffee-making process, from the bean selection to the brewing and roasting. Aussies will never apologise for their commitment to coffee—and for good reason. Nothing beats a great cup of coffee in the morning. Finding a great cup of coffee has become a weekend activity for many Australian foodies. The Sydney Morning Herald’s Good Food Guide has even begun to include a section on the best coffee offerings in the city, including the best brew bar, best coffee and best boutique roaster. Another sign of Australians’ commitment to stellar coffee is the growing popularity of “cupping experiences,” which are similar to wine tasting, but for coffee. Australians live and breathe coffee, and many cafes in London, Paris and New York boast that they employ Australian baristas. And the flat white, a staple in many Australian cafes, has even been added to the Starbucks beverage menu. One of the main reasons that Starbucks failed in Australia was that it was simply too different. While Americans were being introduced to coffee-flavoured milkshakes, Australians were more used to the bold, pure espressos introduced by Italians. Starbucks just couldn’t compete with the local cafes selling coffee more suited to Australian tastes. Because of this unwavering commitment to quality coffee, cafe owners must provide a great environment where customers can enjoy an excellent cup at a fair price. Australian coffee connoisseurs are always thinking of the finer details. You should be carrying quality beans, and know where they are sourced from and whether they are fair trade. Cafe owners also should stay current on coffee trends. It is key that you know the difference between a latte, cappuccino and a flat white. There should be a few different types of milk available, including soy milk and almond milk. 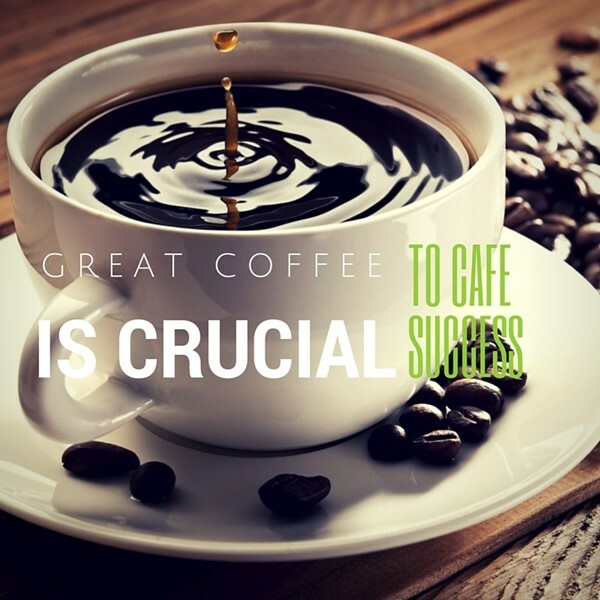 Be sure to offer a couple different coffee varieties, including cold-drip and Aeropress. Making a great cup of coffee is much more than simply buying beans and frothing milk. Many coffee enthusiasts consider it an art form. One of the best ways to ensure your coffee shop’s success is to hire a great barista. This person can help you make your shop a true success. Your barista must have a good personality, being able to engage customers while working under the pump. A great barista can make customers feel welcome and right at home at your coffee shop. If your barista can remember customers’ names and favourite orders, that’s fantastic! Getting to know customers, their names and their orders increases loyalty, which is priceless when it comes to business. Creating an inviting atmosphere is important as well. Seating should be well-placed and comfortable. A great source for seating is Core Hospitality Furniture. A few books and magazines placed about can also encourage people to stay and enjoy a few cups. 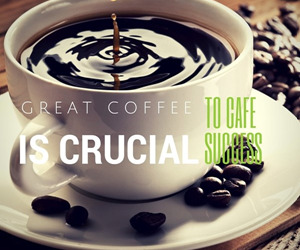 A successful cafe will serve top-notch coffee, and provide a wonderful space for spending time with family and friends.